With effect from 19 December 2018, DI Günther Apfalter has taken over as Chairman of the Supervisory Board of Wattens-based traffic technology group SWARCO. He succeeds Dr. Josef Prettenhofer, former Chairman of the Supervisory Board and long-standing SWARCO Manager. Günther Apfalter (58) is President Magna Europe and Magna Steyr and has held various management positions at Magna since 2001. 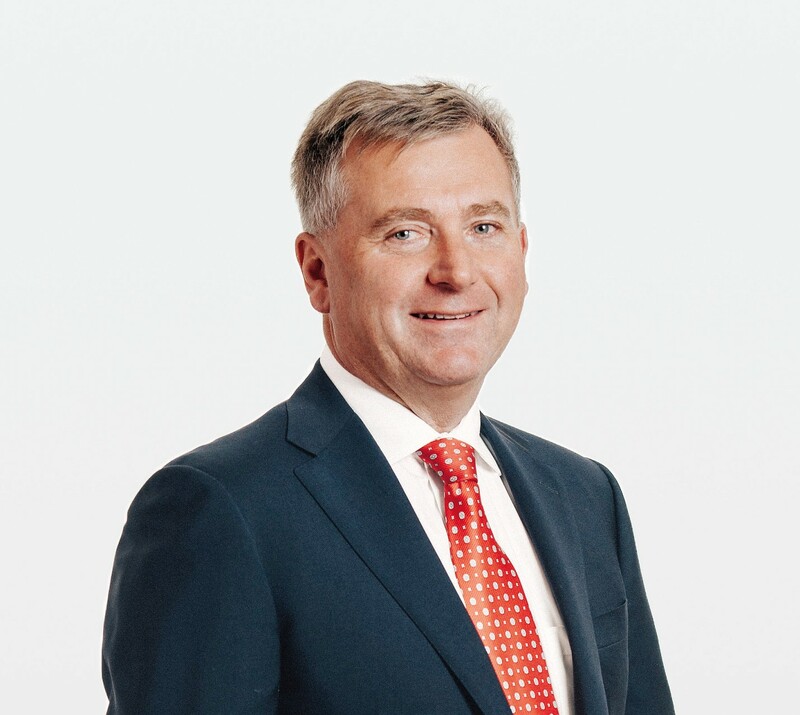 He previously held managerial positions at the construction machinery manufacturer CASE CORPORATION in France and the agricultural machinery manufacturers CASE NEW HOLLAND and STEYR DAIMLER PUCH in Austria. "I am looking forward to my new role, being able to support the family-owned company SWARCO with its market-leading positions and a young management team with supervision and advice," explains Apfalter. "SWARCO's transport technologies and the growing links with automobile manufacturers in the age of automated and digitalized mobility are not an unknown topic for me." SWARCO Supervisory Board member Elisabeth Swarovski emphasises that the Group will continue its successful course in the spirit of her husband, SWARCO founder Manfred Swarovski, who passed away in May this year. "With Günther Apfalter, we have been able to win an experienced and at the same time down-to-earth top manager with a great affinity for our industry for the position of Chairman of the Supervisory Board". At the same time, she sincerely thanks Josef Prettenhofer for his successful work on the Board over the past two and a half years and for his loyalty to SWARCO over three decades in numerous management functions and as a personal advisor and friend of the family. Remondis Executive Egbert Tölle as Deputy Chairman and Michael Innerbichler, Managing Director of TÜV SÜD Business Services GmbH, complete the Supervisory Board of SWARCO AG.